Social media is where millennials live today. It’s where they connect, unwind and even find information about jobs and businesses with which they’d like to connect. As the largest living generation today, millennials have a sheer spending power that’s difficult to ignore. 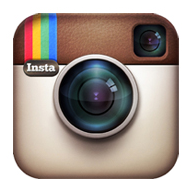 With Facebook boasting more than 2 billion users, social media is where businesses go to get their attention. And these businesses trust top social media influencers to help. 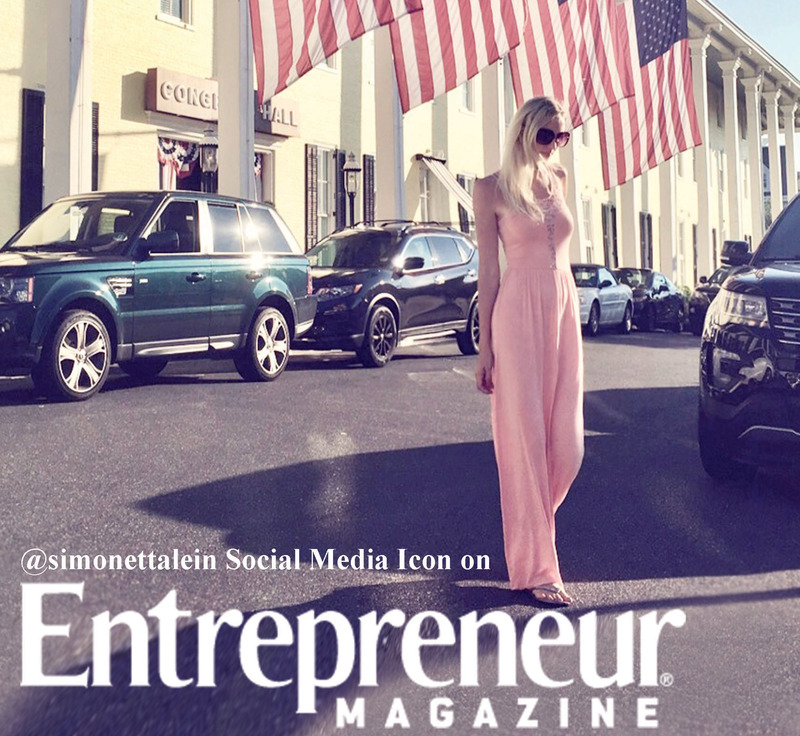 I had the privilege of talking with a top social media influencer, Simonetta Lein. She shared her story and how she’s managed to become one of the top influencers of our age.